World Pakhala Divas or Pakhala Dibasa is a day to promote a popular Odia food 'Pakhala'. Universal Pakhala Day which celebrated on March 20 tries to highlight the food which is a part of the daily diet of Eastern India. Pakhala is s food consisting of cooked rice washed or fermented in water. 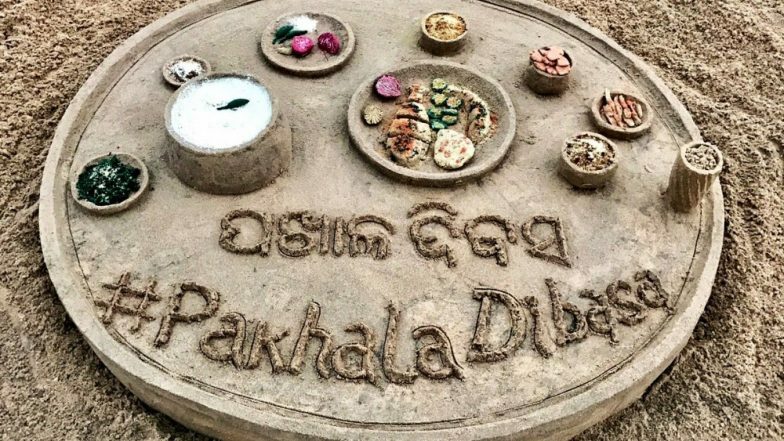 As the day celebrates Pakhala, Odias living across the world took to social media sharing their love for the food item. People also wrote how the food brings memories of their hometown and childhood. The dish is also eaten in West Bengal, Assam, Jharkhand, Tamil Nadu and Chattisgarh. Pakhala is made as a dish to welcome the spring season. Vegetables like potato, brinjal are also eaten alongside Pakhala. Celebrating World Pakhala Divas, many restaurants in India serve different varieties of Pakhala. Some of the popular Pakhala variations include Dahi Pakhala, Masala Pakhala, Basi Pakhala, Saja Pakhala and Lemon Pakhala.